Records show that energy healing was a fully developed and vast medicinal system that many ancient civilizations were using to keep body, mind and spirit healthy. It was indeed prevalent in the ancient civilizations of the Americas, India and Egypt. 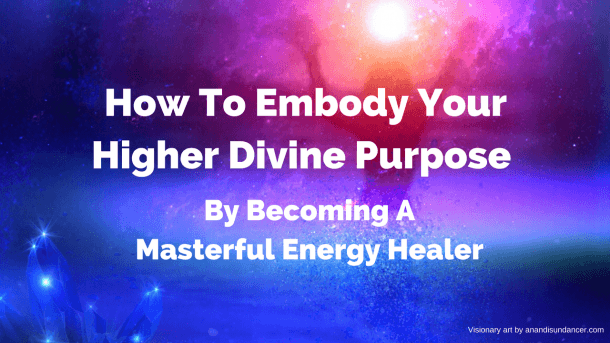 Energy healing has recently come to the forefront again as more and more people awaken to the immense and powerful potential of their mind, body and spirit to heal and create their realities. By definition, energetic healing is a method of healing that manipulates the subtle energy systems of the body (or rather bodies) with the goal of ensuring the mental, physical and spiritual wellbeing of a person. The human body is a complete energy system in tune with the Universe. Any imbalance in the body would create obstruction in the flow of energy, which results in illness. Basically, energetic healing is trying to ensure that the energy flow within the body moves unobstructed. 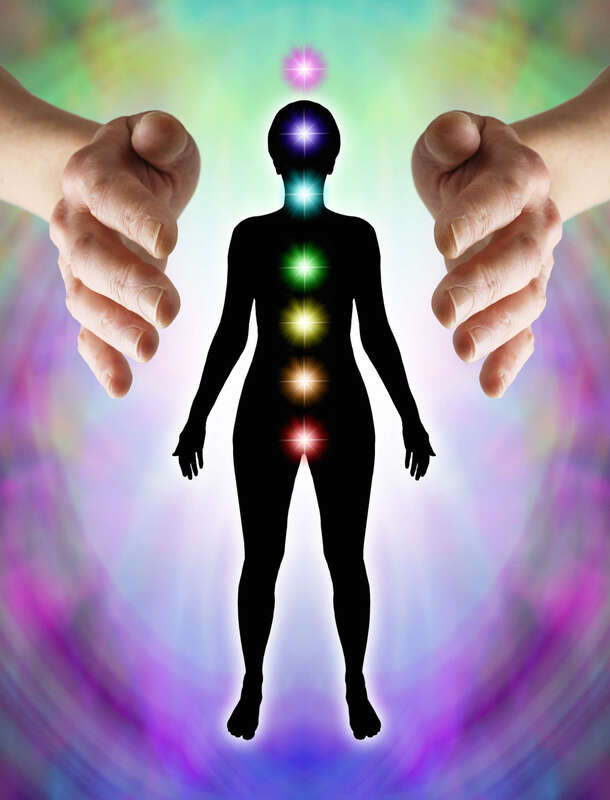 With the Energy Healing Practitioner Course you will gain extensive knowledge of how the chakras, meridians and aura function and how you can balance the energy flowing through these systems, first for yourself and then eventually for your clients. You’ll also learn various methods for healing, aides you can use and how you can apply everything you’ve learned to create and sustain a successful healing practice. If you’re already a therapist, i.e. Aromatherapist or Massage Therapist, the knowledge and skills you’ll gain with this energy healing training will add a new dimension to your work. The Energy Healing training course is the perfect springboard from which to develop your talents in a choice of healing modalities such as Reiki, Pranic Healing, Qi Gong, Shamanism, Therapeutic Touch, Shen, and Angel healing, all of which are introduced in the course.